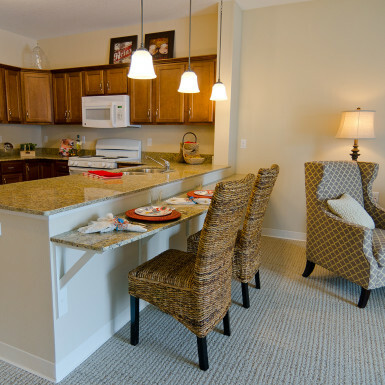 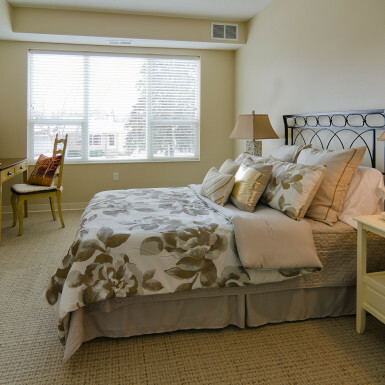 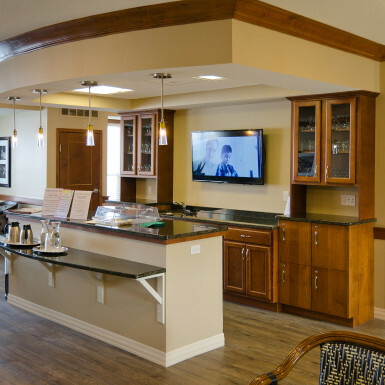 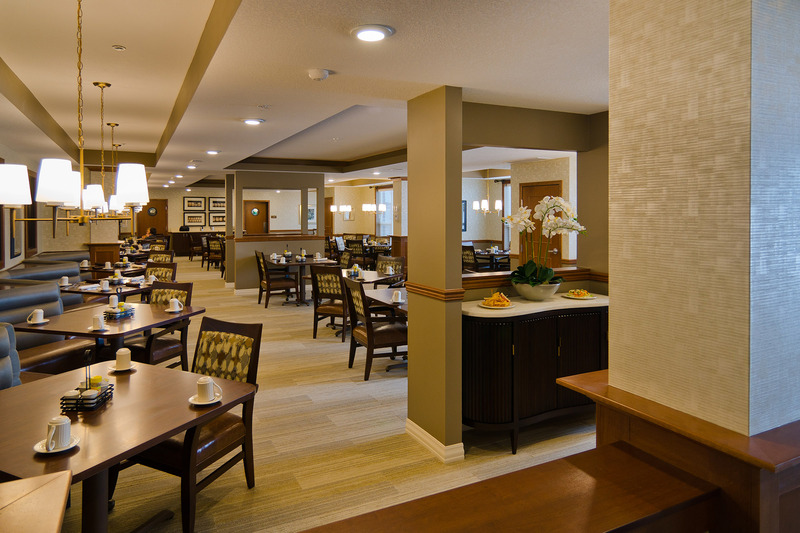 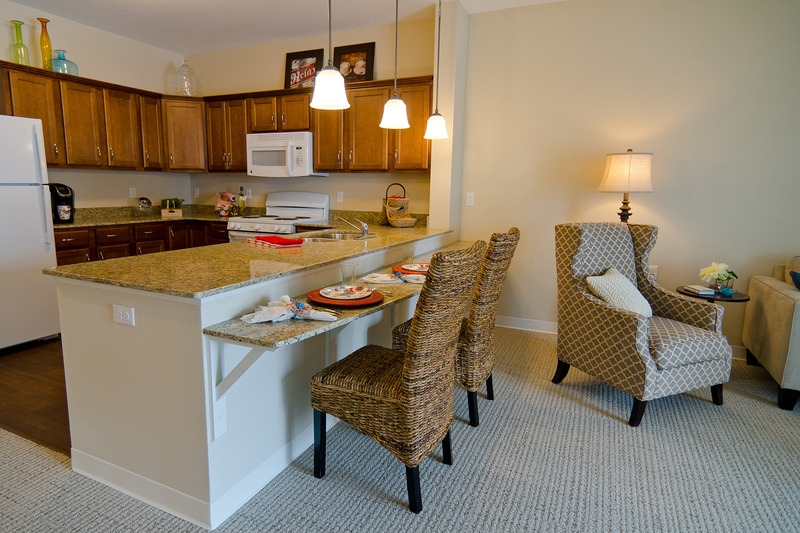 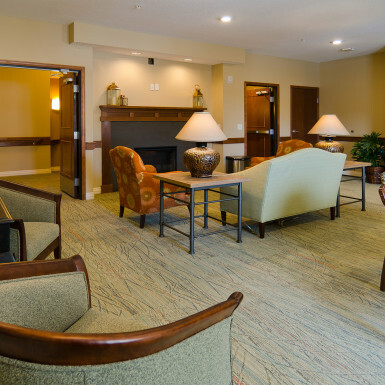 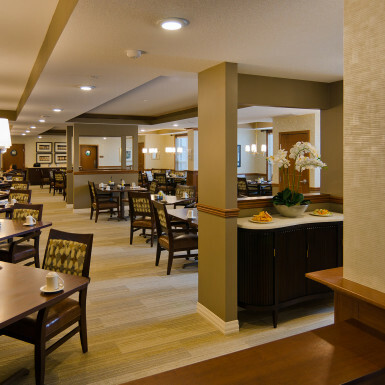 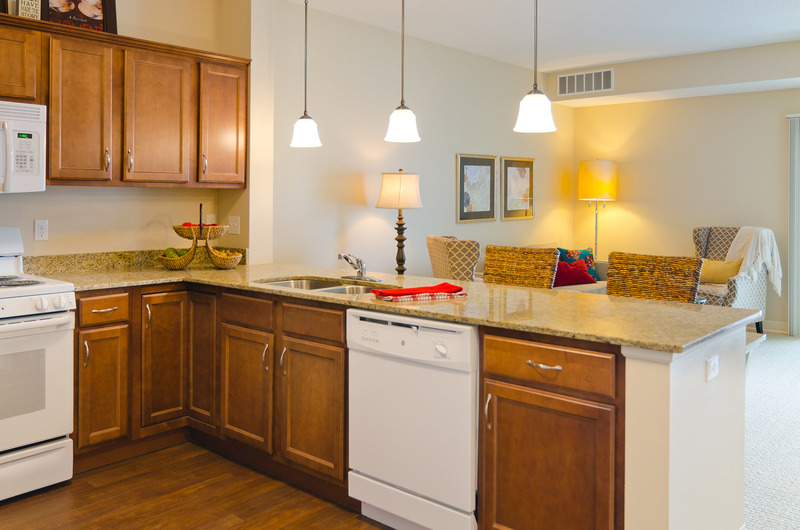 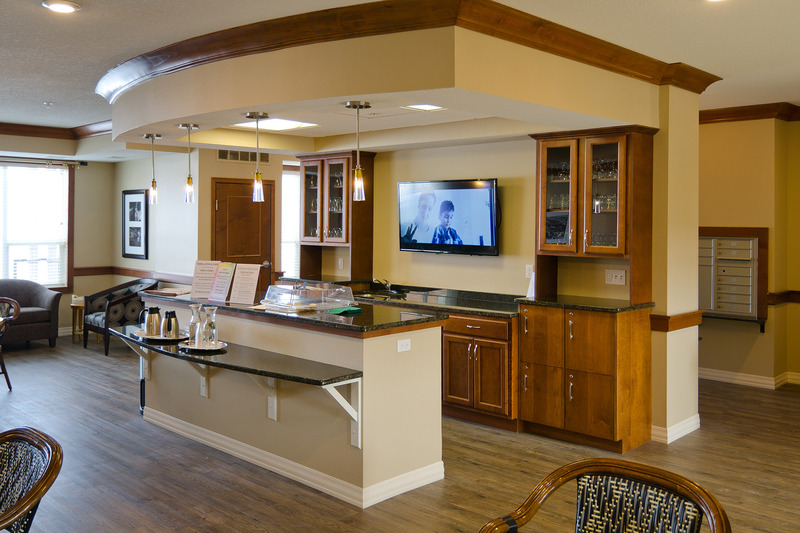 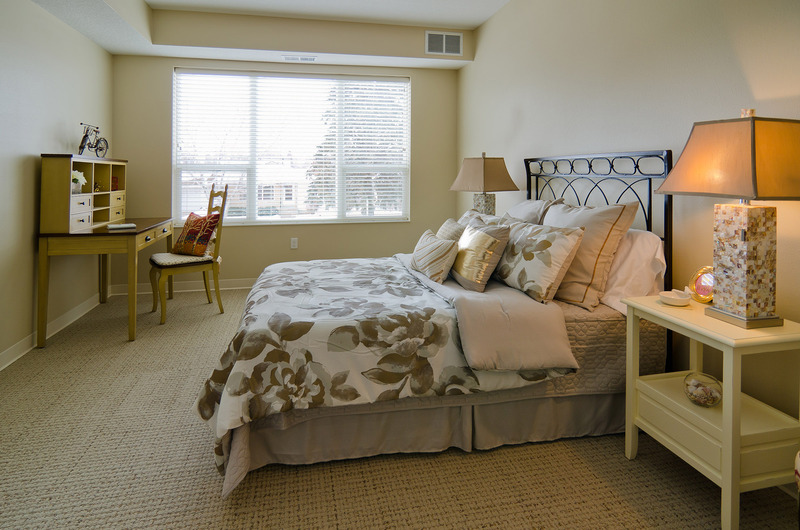 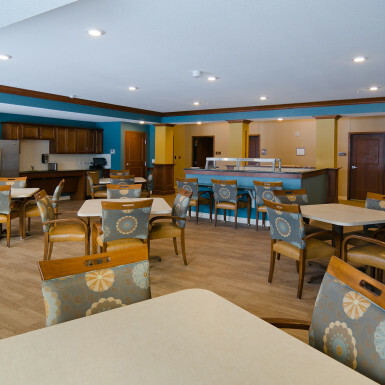 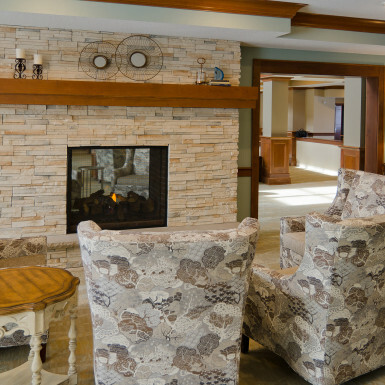 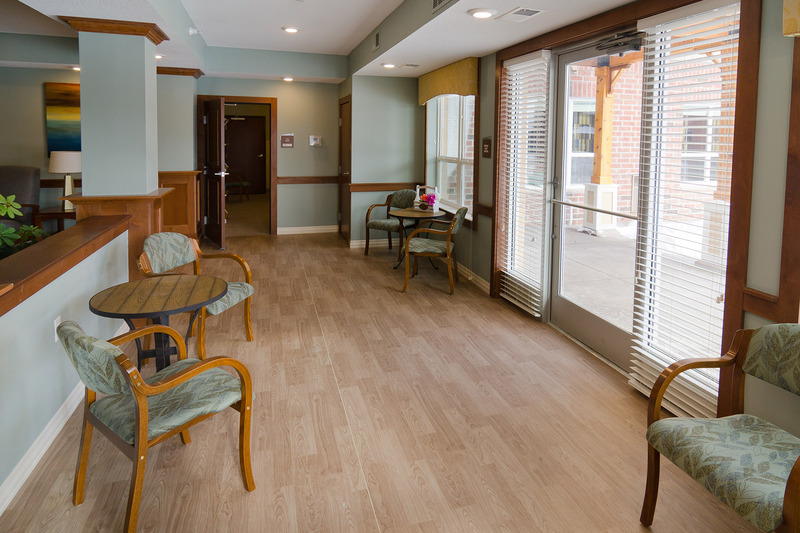 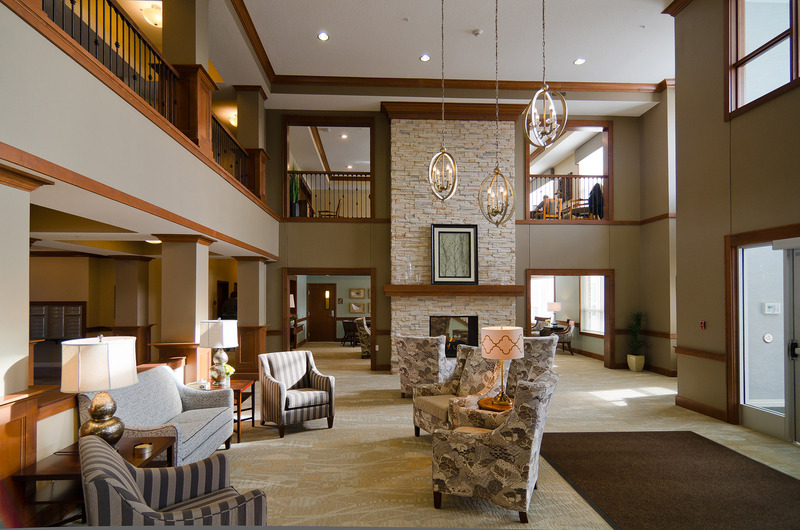 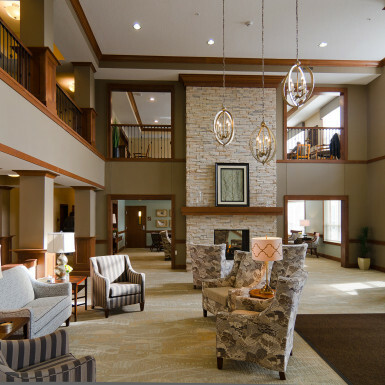 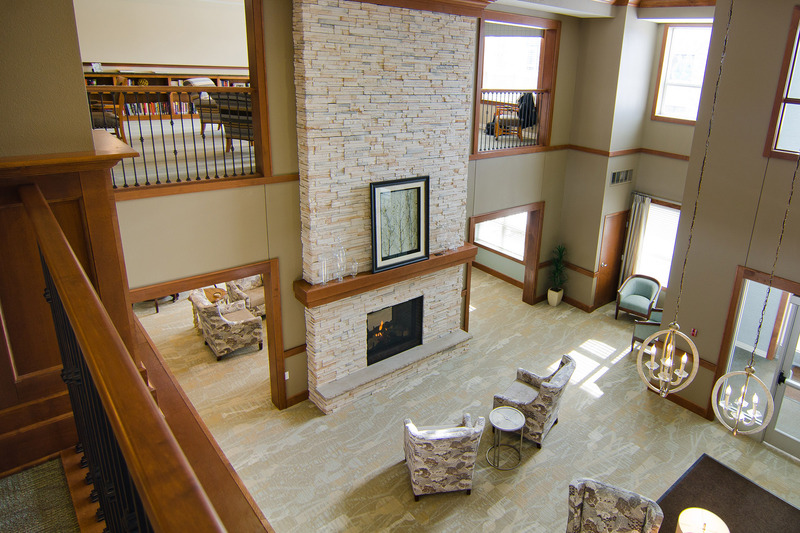 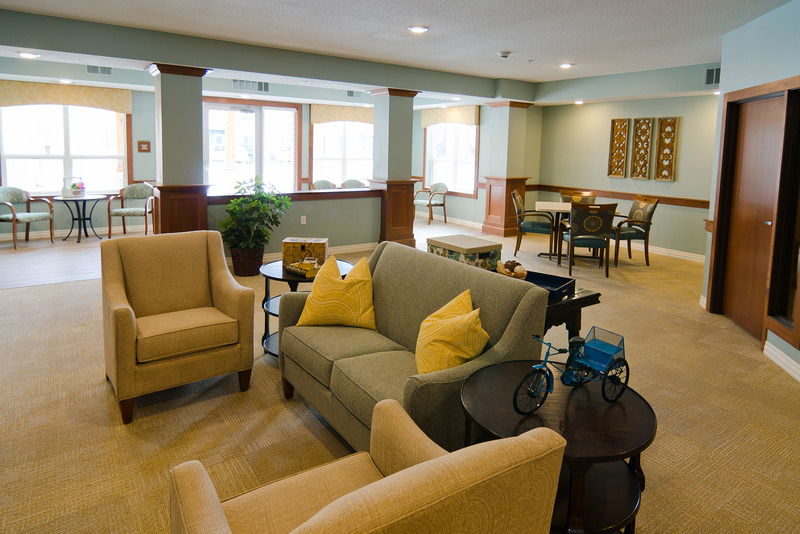 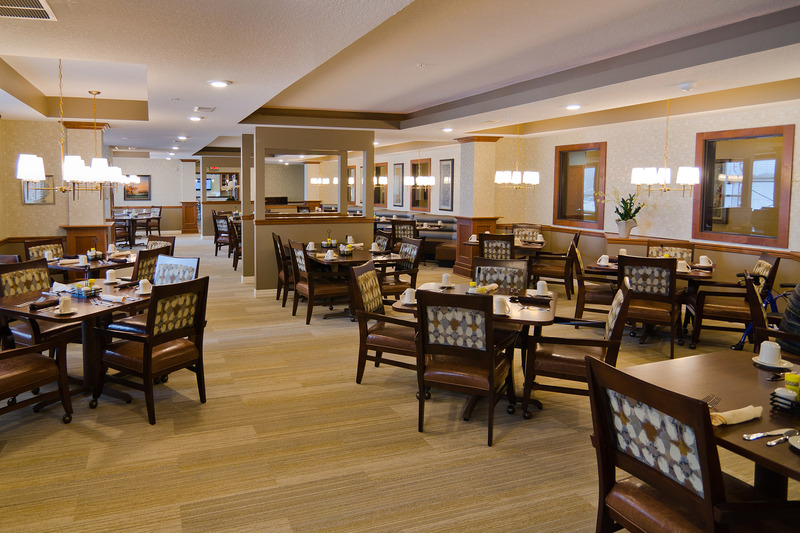 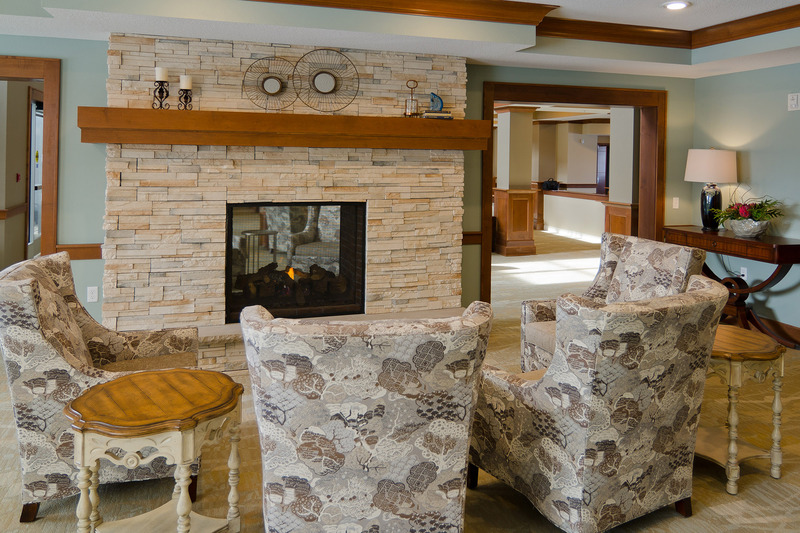 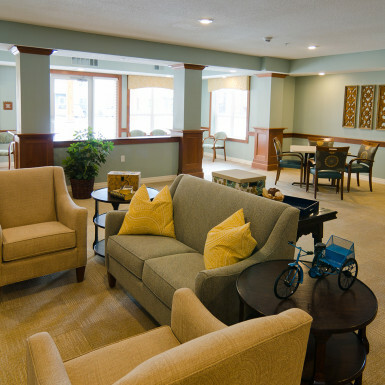 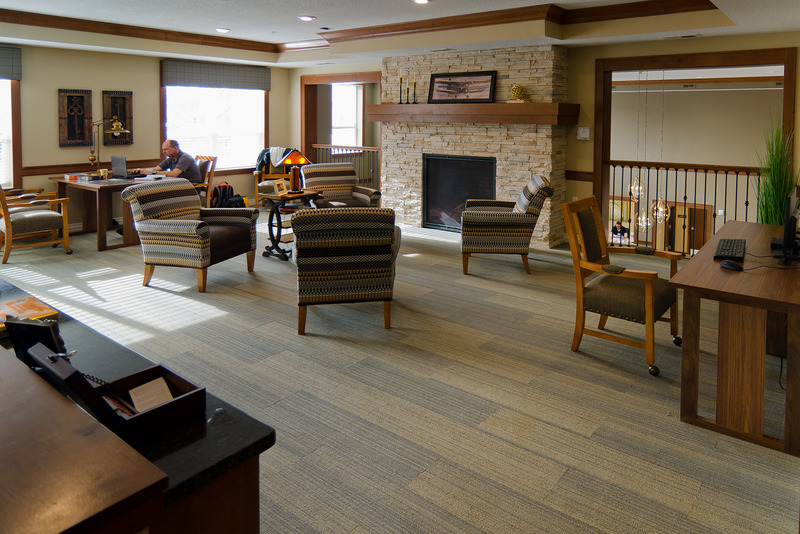 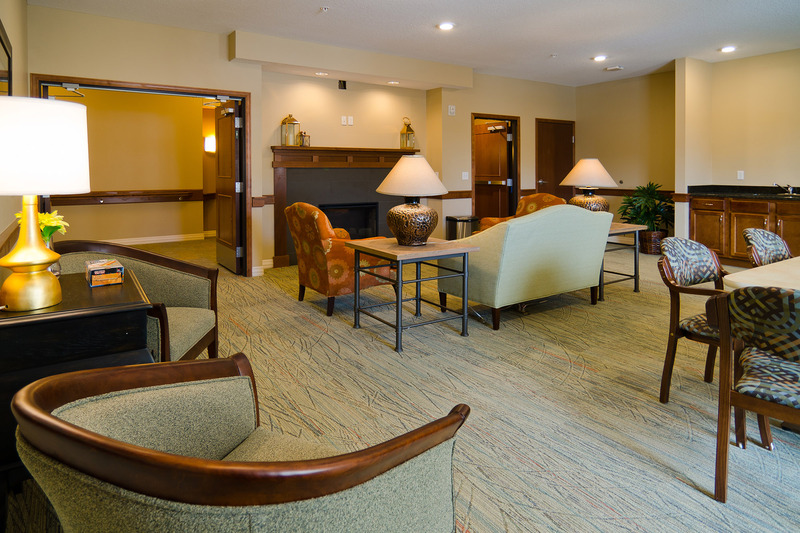 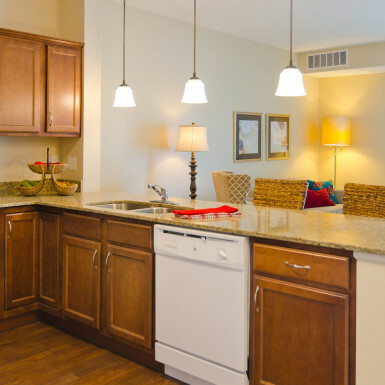 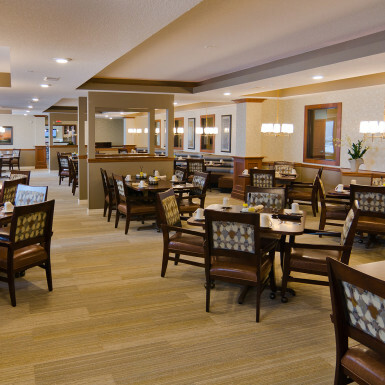 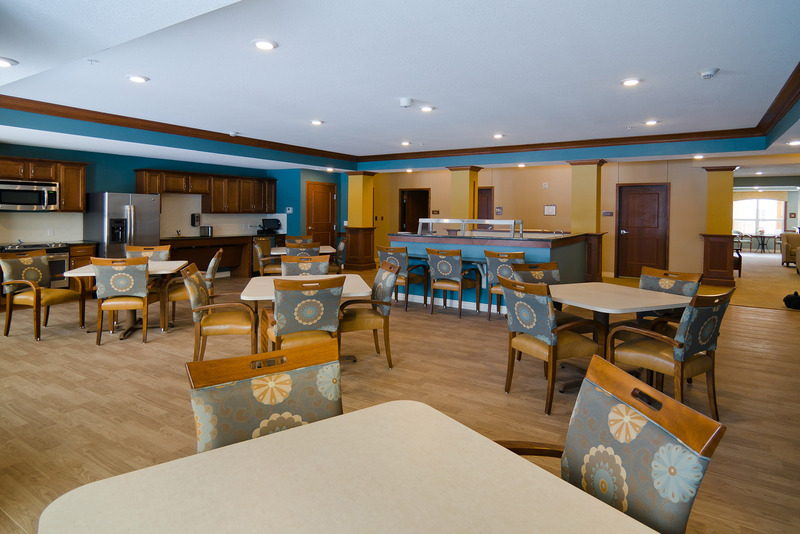 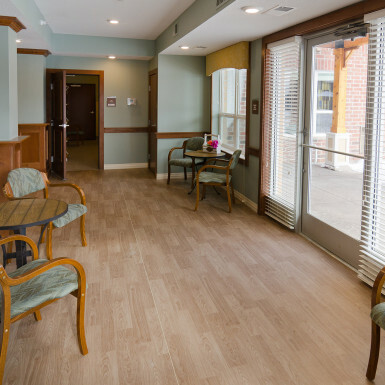 The Rosemount Senior Living at Steeple Center is a 92 unit senior living apartment building with 18 units of memory care and 12 units in the care suites. 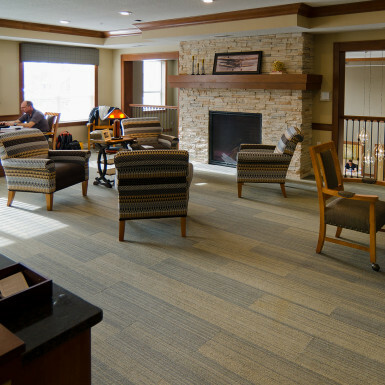 The client wanted to create a community where residents felt welcome and engaged, and the building felt part of the community. 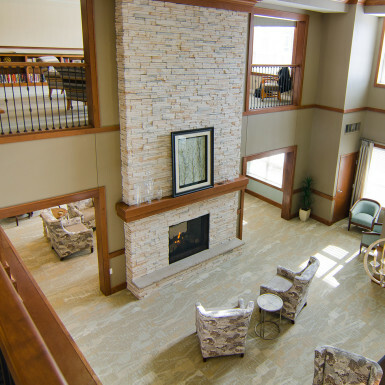 The Rosemount is physically connected to the new addition to the Steeple Center, and is available for The Rosemount residents to utilize.